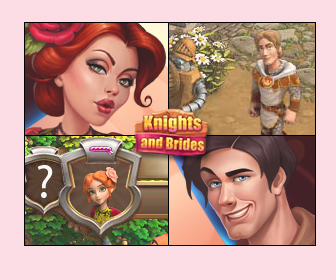 Dress up her up in the style of the Roman empire. 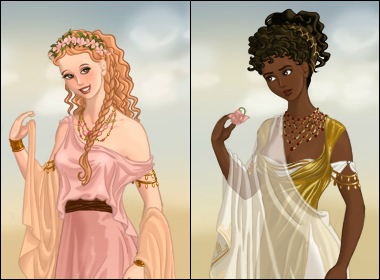 Mix n match her hairstyle, and choose from many drapes and togas to create a very detailed outfit! Game by AzaleasDolls with some features added by DollDivine.